Slalom designs and builds strategies and systems to help our clients solve some of their most complex and interesting business challenges. With more than 5,000 employees, we deliver award-winning solutions in areas such as Business Applications and Integration, information management and analytics, sales and marketing, organizational effectiveness, CFO advisory, mobility, and cloud. 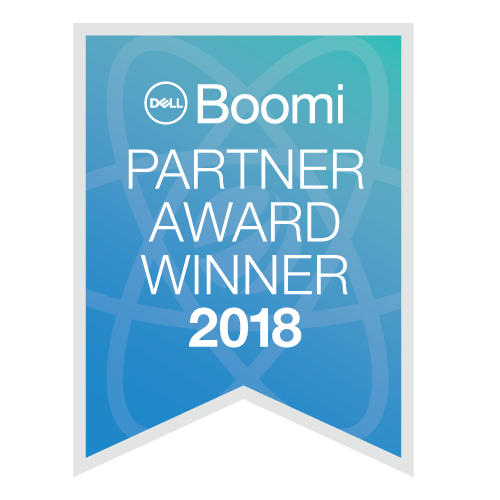 Slalom is an Elite Partner and recipient of the Boomi Worldwide Mid-Market Partner of the Year Award 2017. For more information, please visit https://www.slalom.com.